Summer is over and we are busy planning for back to school and our school lunch menu ideas. 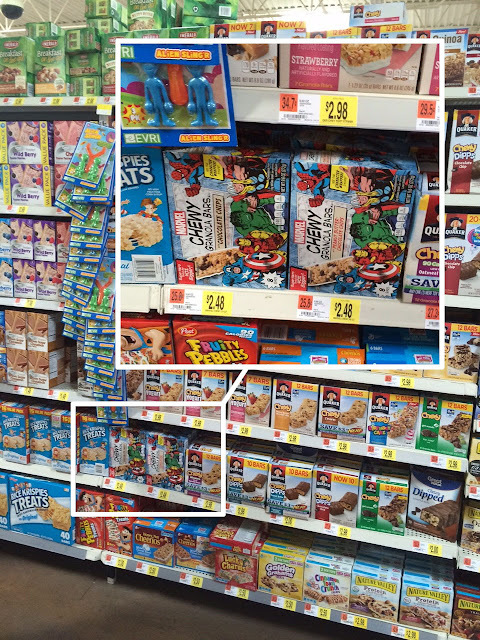 That means stocking our pantry with delicious treats for lunches and as well as after school snacks. With two boys, food is always on their mind. Especially after a very long and tiring day of first and third grade. 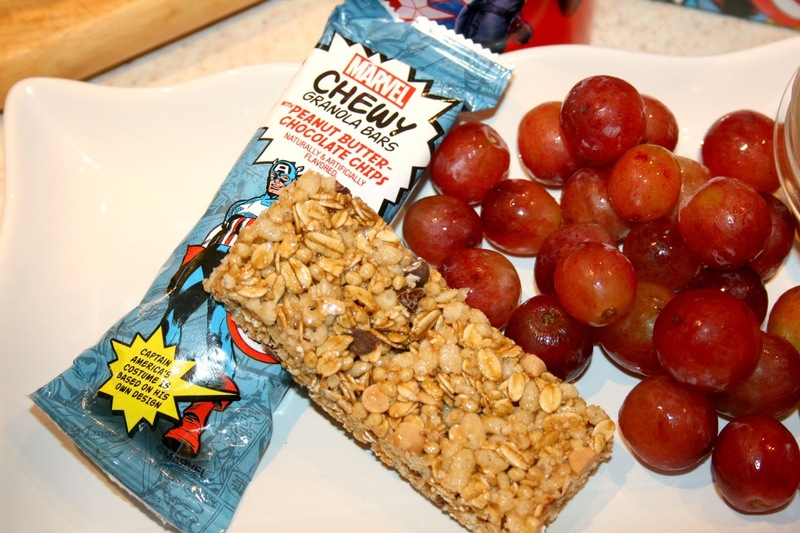 So, when I need a super snack fit for my little super heroes, the new MARVEL Chewy Granola Bars do the trick. 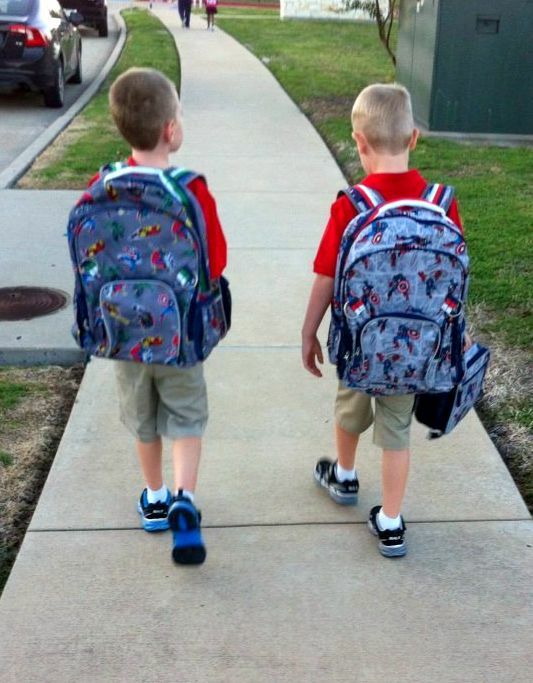 Back to school means back to the routine like homework, after school activities, and more! 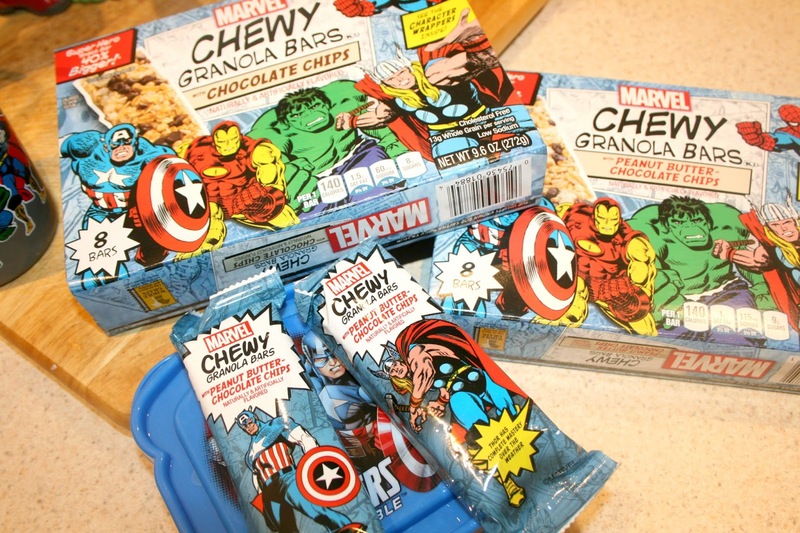 But, it also means that I get to head to Wal-Mart and fill our basket with snacks like the new MARVEL Chewy Granola Bars. Even though both my boys love to eat, they are somewhat picky. It's hard to believe I know, but it's true. 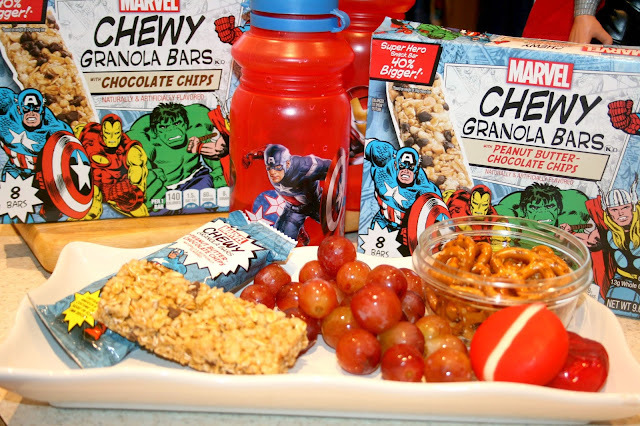 However, who wouldn't love eating a snack thats fit for a super hero?!? I know I would and of course my children do too. Because, every little boy wants to be a super hero and my two boys are no exception, these MARVEL Chewy Granola Bars makes a perfect addition to their school lunch and also makes a great after school snack. As a mom, I want to make sure I am giving them something that is nutritious and as well as delicious to eat each day. With these MARVEL Chewy Granola Bars, I don't have to worry about what they are eating. Plus, who can resist super heroes??? 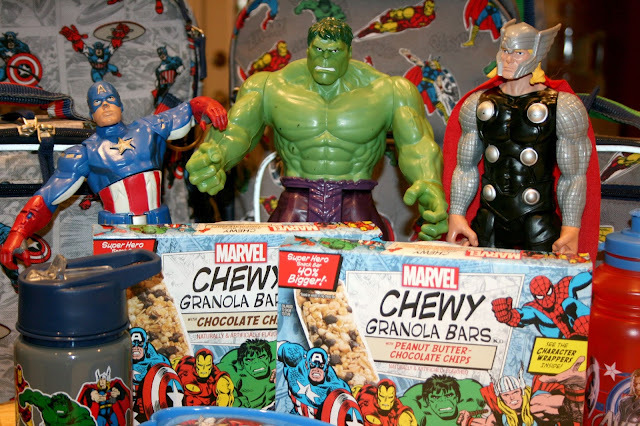 MARVEL Chewy Granola Bars come in 6 different wrappers with characters like Captain America, Hulk, Spider Man, Iron Man, Black Widow, and our favorite, Thor. They are also available in chocolate chip as well as Peanut Butter Chocolate Chip. Each box contains 4 collector cards that super hero fanatics will love to collect. Plus, because growing super heroes are always hungry, MARVEL Chewy Granola Bars are 40% bigger based on weight of a 24g chewy bar. We are all huge MARVEL super hero fanatics! We love them all!!! We've seen all the movies and even decorated my oldest son's bedroom in a MARVEL theme. Top to bottom! It's no surprise that when it comes to school, we have to go all out. 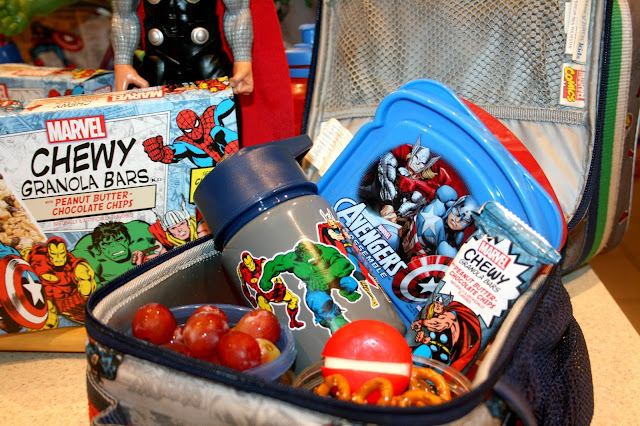 I pack their lunches every day so of course we have to pack them in super hero style! Lunchboxes, containers, drink bottles, you name it, it has to be super heroes all the way. 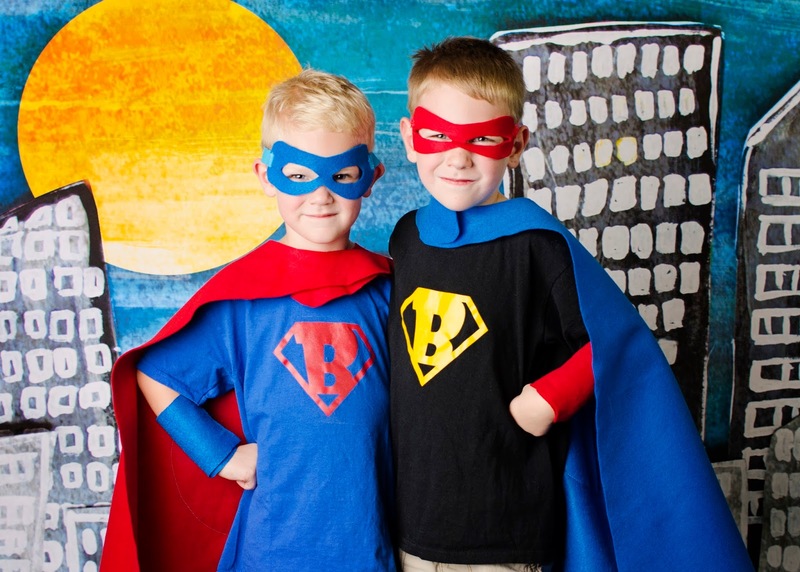 And when it comes to after school, the love still flows for our favorite super heroes. 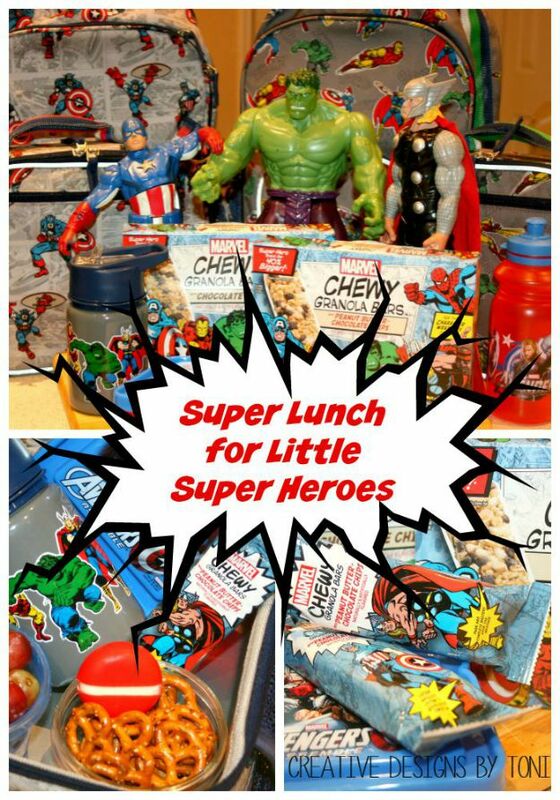 If your looking to help build a super lunch fit for little super heroes, be pack MARVEL Chewy Granola Bars in their lunch. 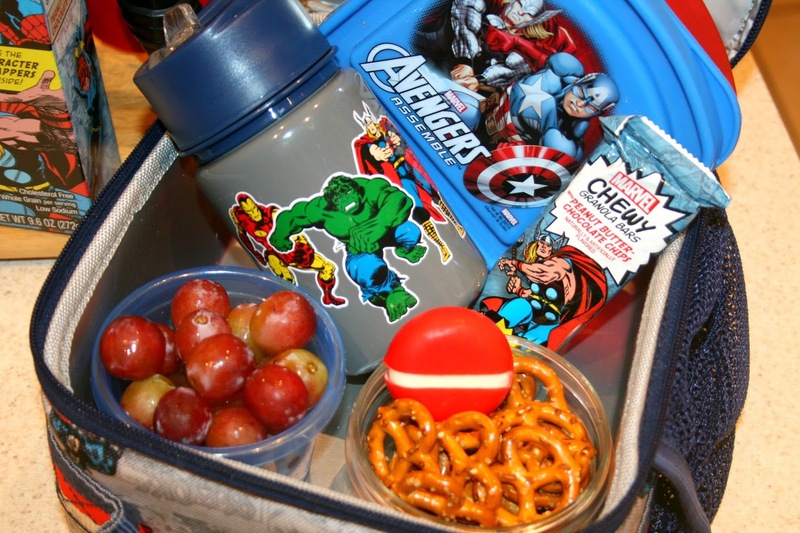 How do you play up lunch superhero style? My boys LOVE these granola bars - they taste great and they love the characters!! My daughters love superheroes, too! 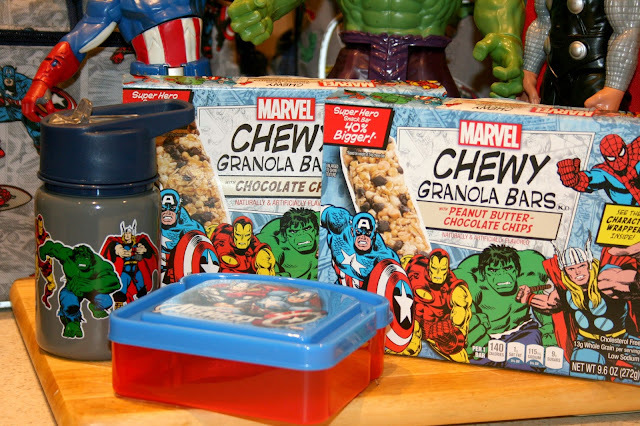 I can't wait to surprise them with these granola bars in their lunchboxes.